Our architects are creative, reflective, resourceful and highly capable of addressing the challenges of contemporary design. We’ll teach you how to draw, model, write and most of all solve problems that directly improve our society. With project led work being the heart of our teaching, we focus on a studio culture. 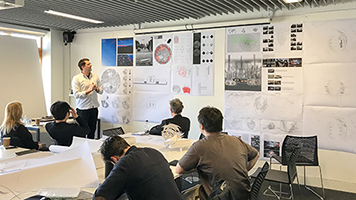 Over 50% of course content is taught as design studio projects, with supporting lectures in the cultural context of architecture, structures and construction, and relevant digital and professional skills. As well as learning to draw by hand, you’ll use digital media. 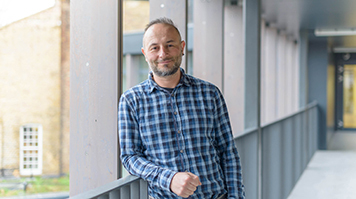 History and theory modules will develop your understanding of the subject of architecture, while technology modules will teach you about structures. Choose to study architecture and you’ll gain more varied skills and employability than almost any other professional subject. London modern university for research intensity in Architecture (Complete University Guide, 2019). years of experience offering architectural education in London. 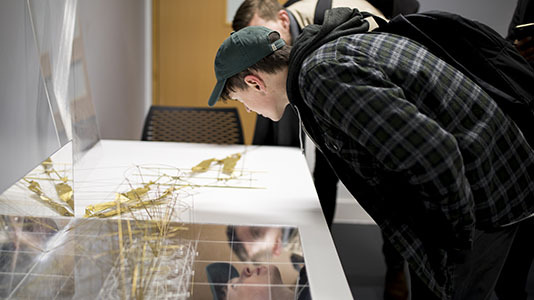 First university in the UK to offer Level 6 (BA Hons, Degree level equivalent) Architecture apprenticeships. 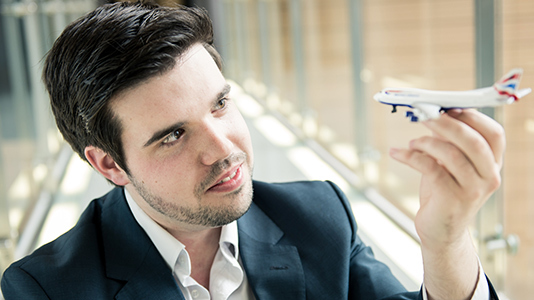 Our cutting edge facilities include a brand new Digital Architecture Robotic Lab, dedicated studios with views across London, and a Building Information Modelling (BIM) Centre. 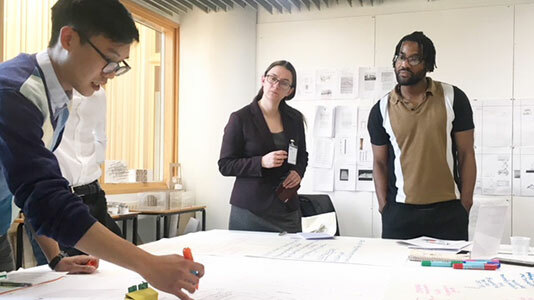 Our architecture courses help you develop a wide range of employable skills and are well-connected to key practices in London.